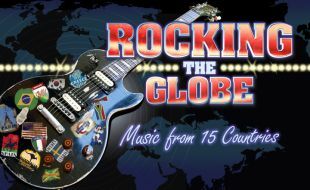 Rocking the Globe takes us rocking all over the world to 15 musical destinations. On this music adventure we encounter music from; Gipsy Kings, Amy Winehouse, Annie Lennox, Ed Sheeran, Madonna, Bon Jovi, Michael Jackson, Steve Tyler, Bob Marley, Freddie Mercury, Mango Groove and many more. *Kids under 12 free offer is only applicable on Sunday, 13h30 shows and is applicable to 2 kids per full price ticket purchased. *Pensioners pay half price per ticket on Sunday, 13h30 shows only when booking telephonically. 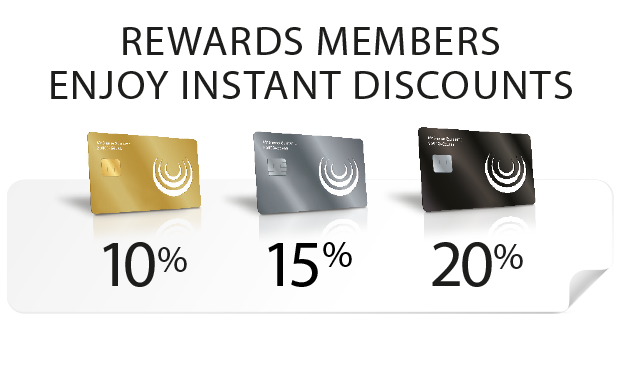 Experience Package for 2 - **Cannot be used in conjunction with other specials, promotions, rewards or loyalty discounts (including free entry for kids on selected days, and Pensioners discount).